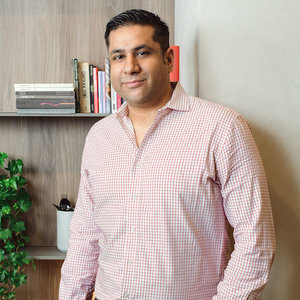 Sanjay Choudrey is a real estate broker with the Bridge International Team at Compass. Having been born in Chicago, raised in Evanston and the Northwest Suburbs, and moved back/around Chicago, his love and knowledge as a true blue Chicagoan ensure for a positive real estate experience for his clients. Sanjay is fiercely loyal to his clients, always considering their best interest and committing himself to be available 24/7 for any questions they might have. Sanjay has owned and operated his own fair trade/global art business for over 10 years. Through this business, he has traveled to and done business in over 50 countries. He takes pride in his ability to relate to anyone and to cultivate strong bonds with them, enabling him to have successful transaction and long term relationships. Fun fact: Sanjay appeared in the 3rd season of the Netflix show "Easy", where he plays a real estate agent.